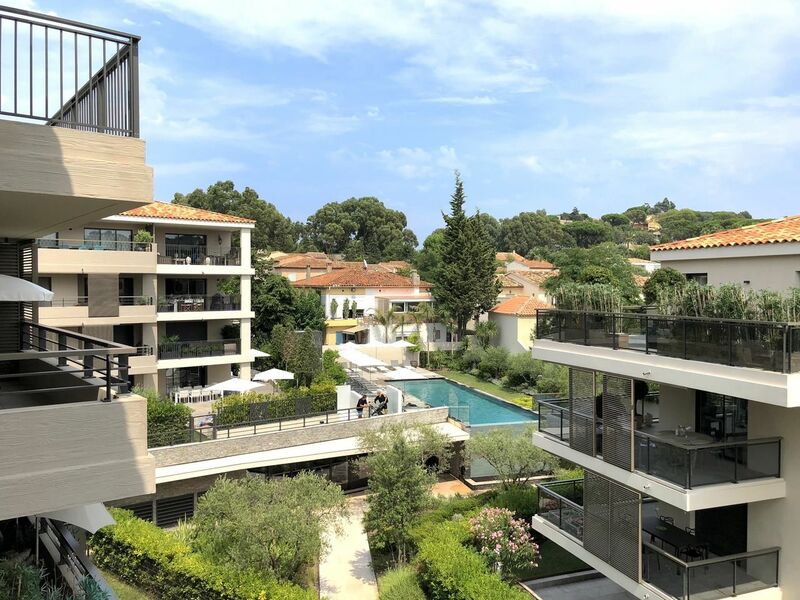 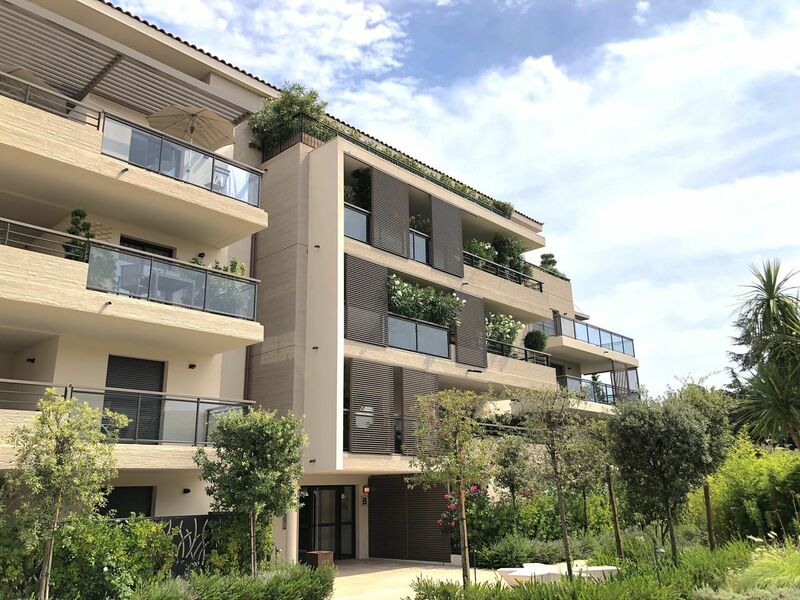 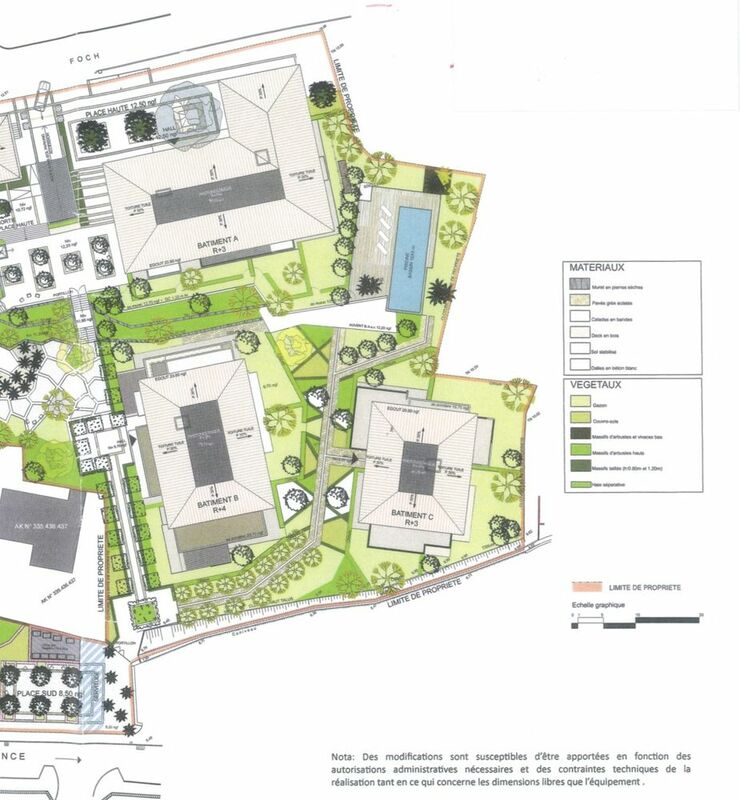 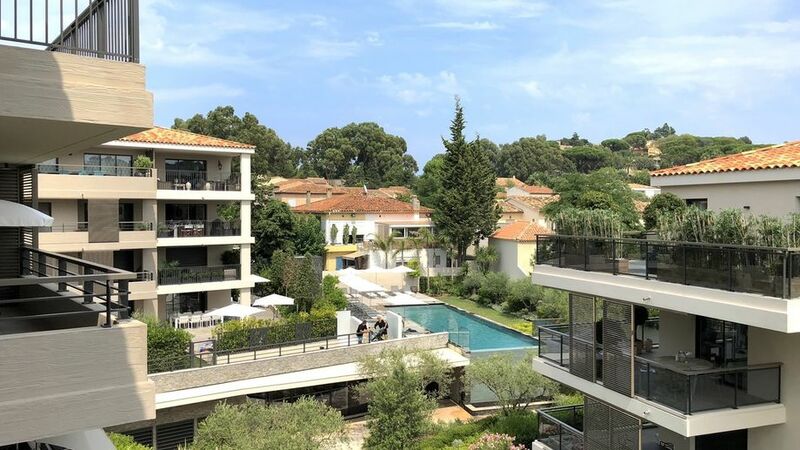 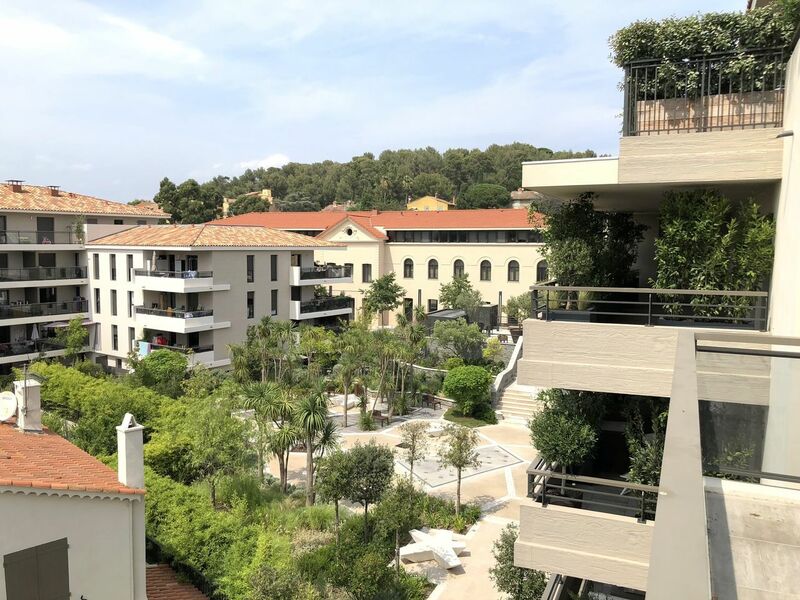 A few steps away from the flaming village of Saint-Tropez, in an idyllic setting and a private garden designed by renowned landscape architect, Christian Fournet, "Exclusive Resort" consists of modern apartments and luxury. 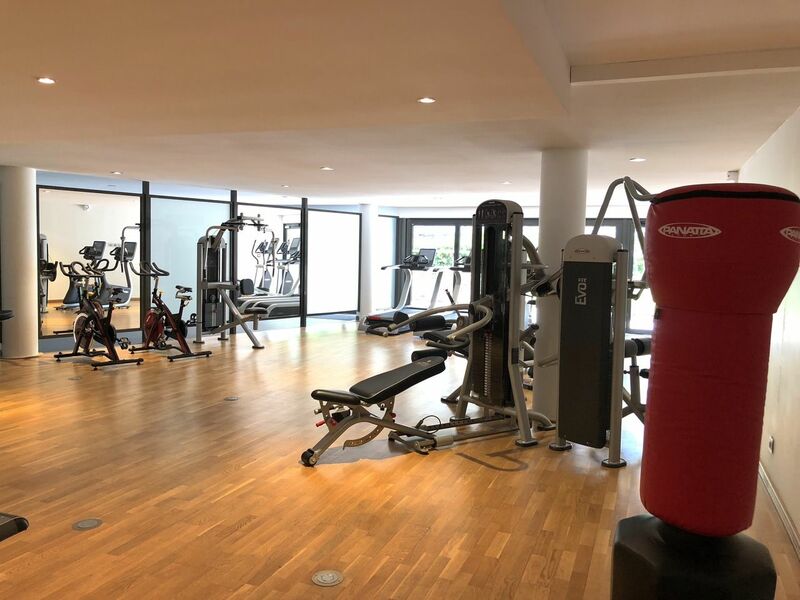 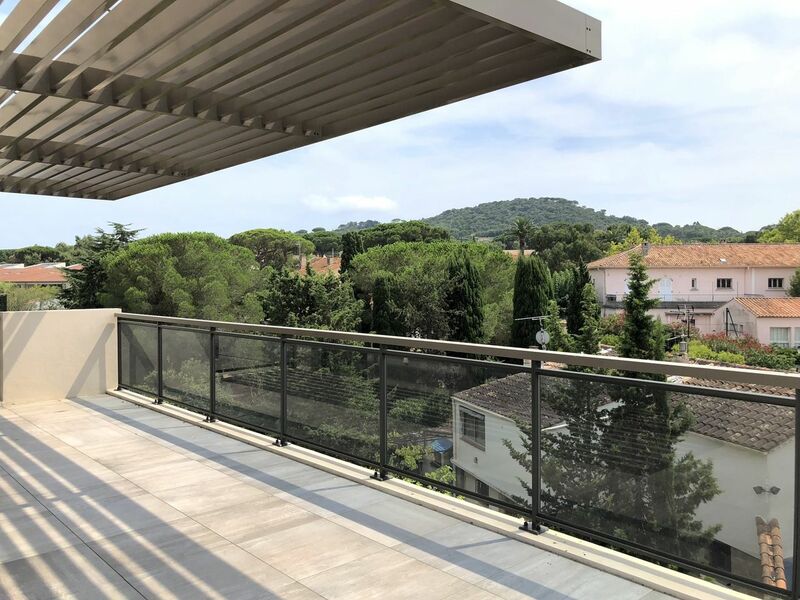 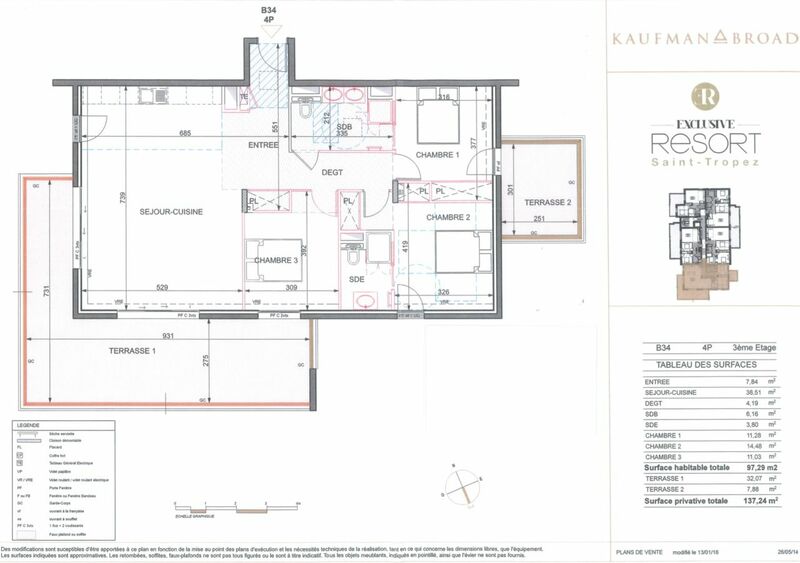 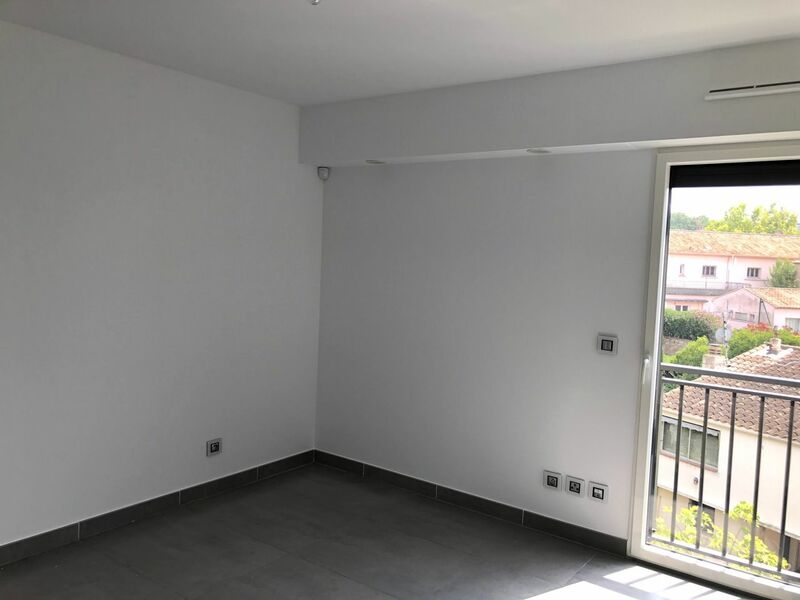 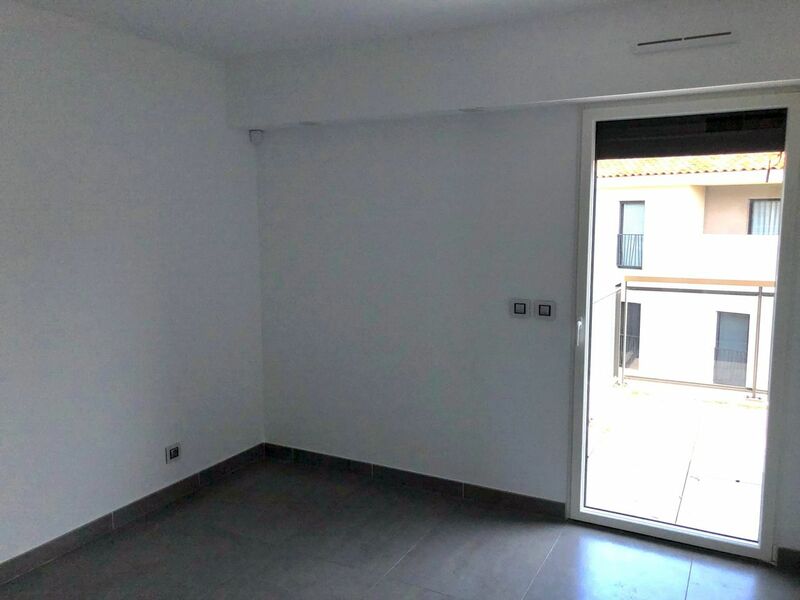 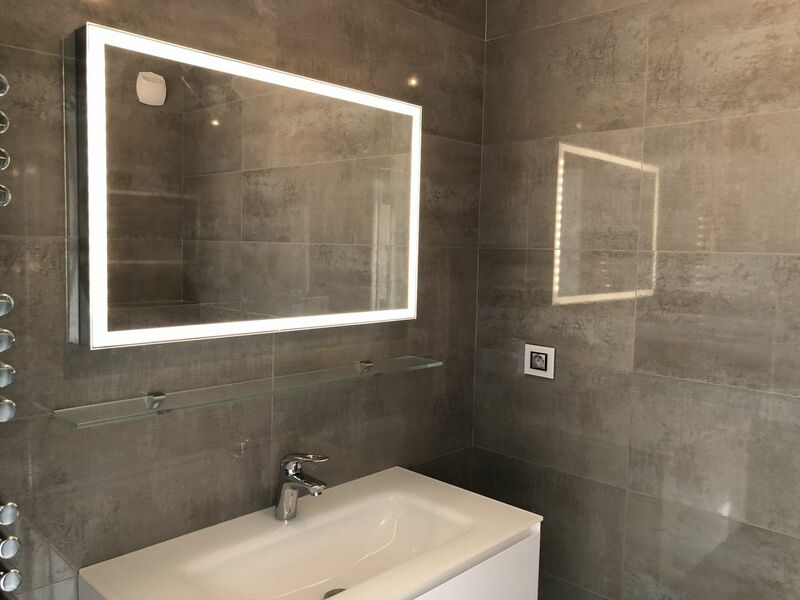 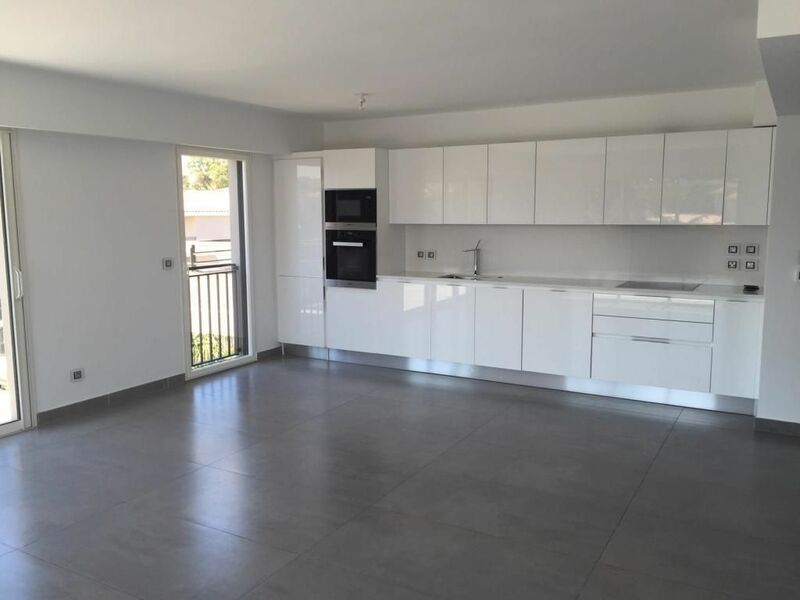 We offer an apartment of 111m2 4.5 weighted pieces that enjoys great brightness with a southern exposure and a nice release from its large terrace of 32m2. 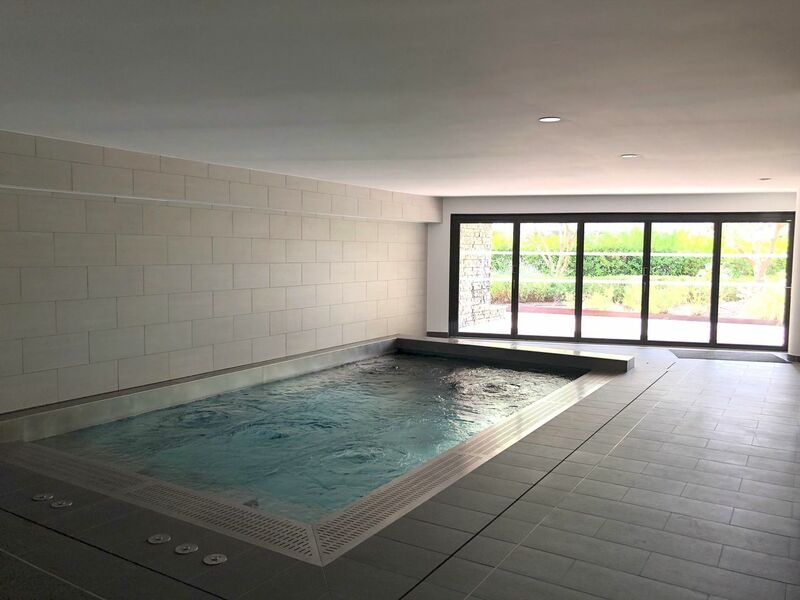 The owners of the residence "Exlusive Resort" also enjoy different very friendly service in terms of safety, comfort and well-being: concierge with valet parking, a spa, a space for private relaxation 200m2 open onto the garden, spa heated indoor swimming, sauna, hammam, jacuzzi, outdoor heated pool and a gym.